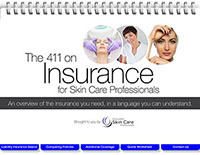 An overview of the insurance you need, in a language you can understand. You’ll even get a handy rate quote worksheet so you can call around and compare apples to apples. Are you an ASCP Member?